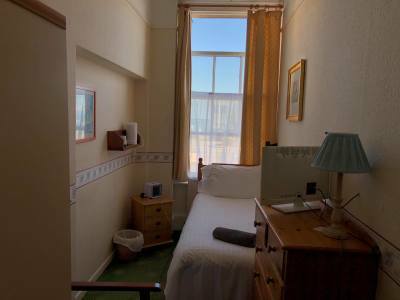 Located in the heart of the Jurassic Coastline, boasting scenic views over Weymouth Bay. 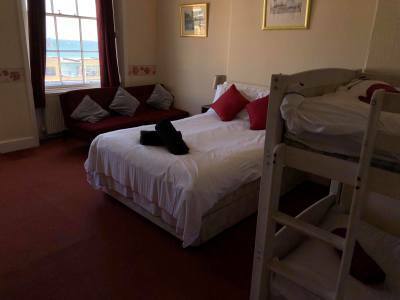 The Hotel is within walking distance of all of Weymouths top attractions, we are ideally located to give you a relaxing, enjoyable and exciting stay. Live Mic Nights and Karaoke Evenings. We also show Sky Sports with special offers on during games. This Bar is Family, Child and Pet Friendly for all to enjoy. The Hotel is run by Martin & Kyle our General Managers aswell a highly efficient team to make your stay the very best. We recognise the importance of great service which is why we are always striving to improve and build and to make sure you enjoy your stay here with us at The Richmoor Hotel. So that you get the best out of your holiday, we will always be on hand if there is anything we can do to make your stay even more pleasurable. We believe in going the extra mile and have a 24-hour reception with somebody always there to help. Nobody does a wedding reception, birthday, anniversary party or even a wake like us. Not only can we provide a sit down meal or buffet but we can even provide the DJ! Looking to bring a large group and needing multiple rooms? Speak to us directly as we can tailor your booking to suit your needs and you will also get the best possible price! 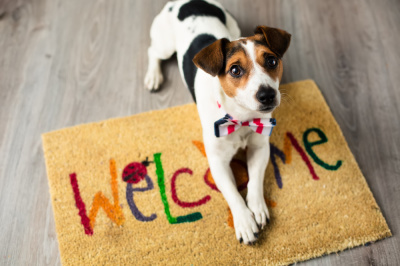 We welcome your pets and we are ideally located because if you turn to the left from us it is a dog friendly beach. We charge £5 a pet just to cover the extra cleaning. Want a relaxing start to your day rather than the rush to check out by 11am? Pay £20 to checkout at 1pm instead. Why wait to check in at 2pm. 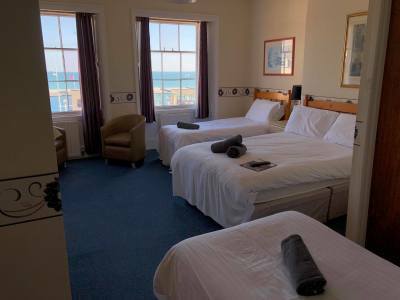 Pay just £10 to get your room prioritised with the chamber maids and check in from 12pm... and if you check with us first, maybe even earlier! 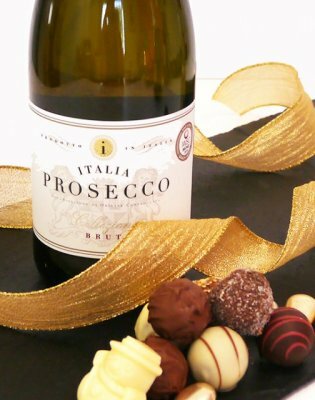 For just £24.99 why not book Prosecco and Chocolates in your room for arrival and surprise your loved one? 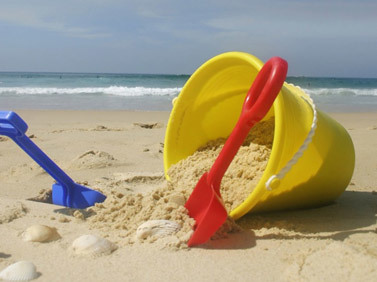 Ranging from free hire of beach equipment, DVDs and games. To Free hire of our wheelchair. We can also arrange hire on your behalf of oxygen or mobility scooters and will assist you with looking after them throughout your stay. We have limited free parking with several options all within 3 minutes walk of the hotel.